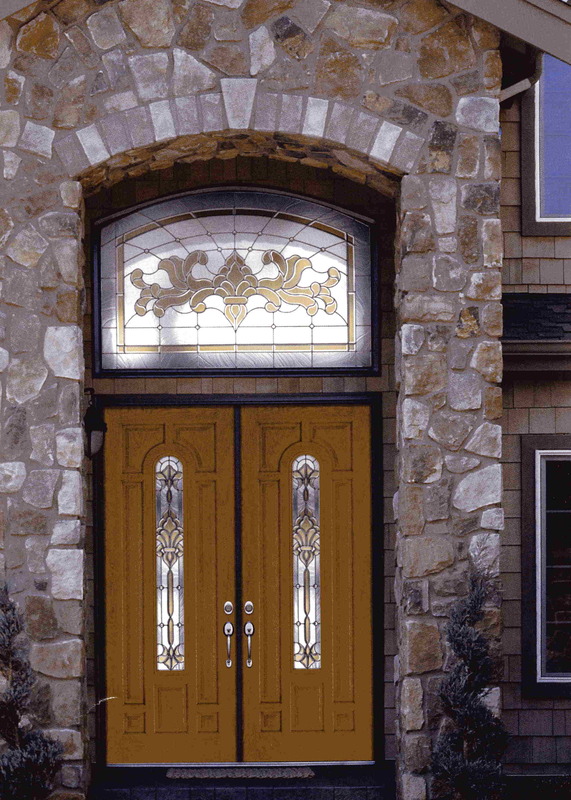 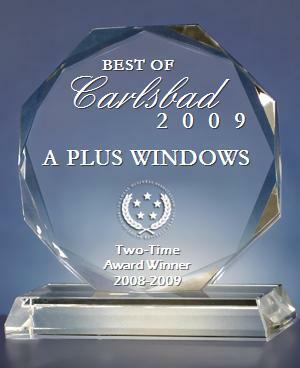 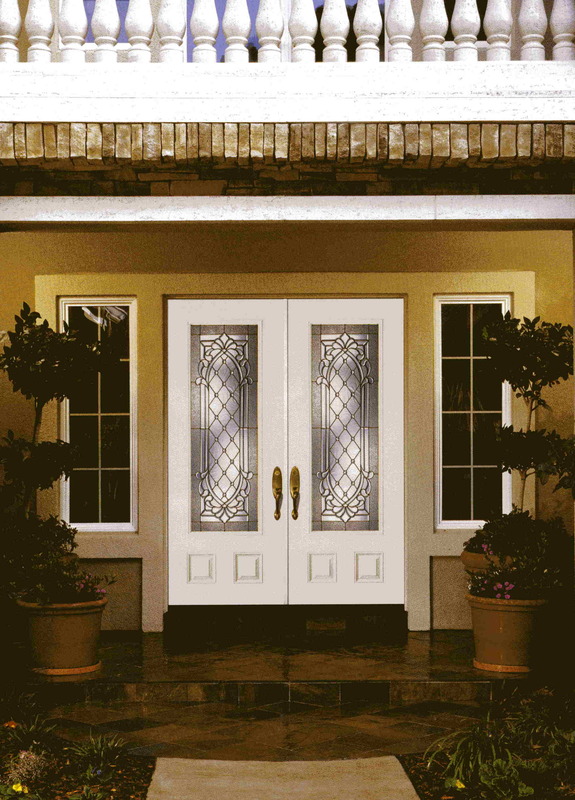 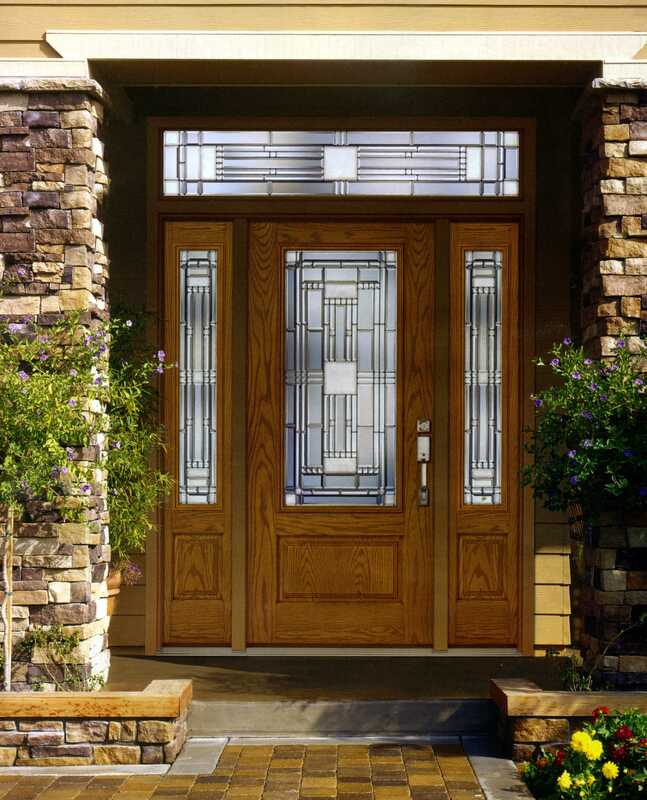 Milgard offers maintenance free, fiberglass entry doors entry doors with a wide variety of architectural and designer glass, which provide privacy, security, and light. 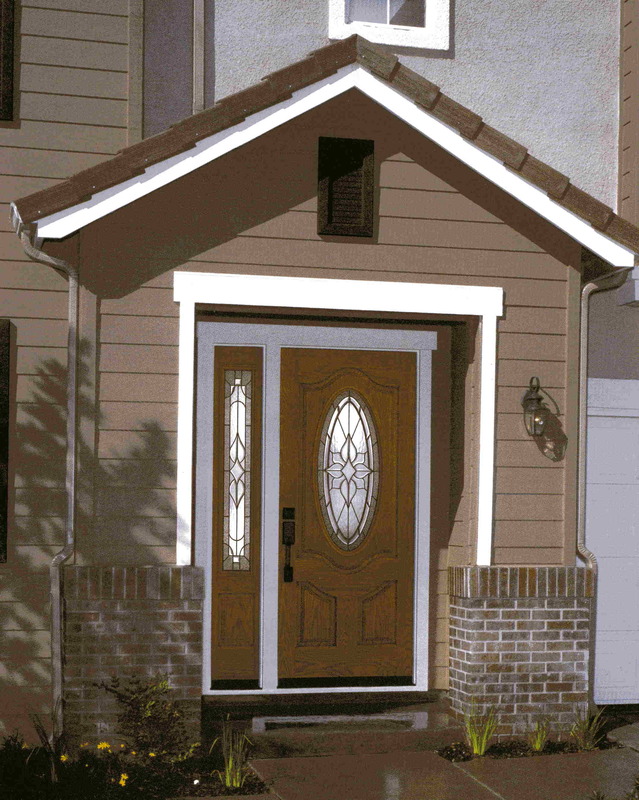 Textured wood-grain, fiberglass doors, with high definition, triple hip panel in either pre-finished or unfinished ready to stain or paint. 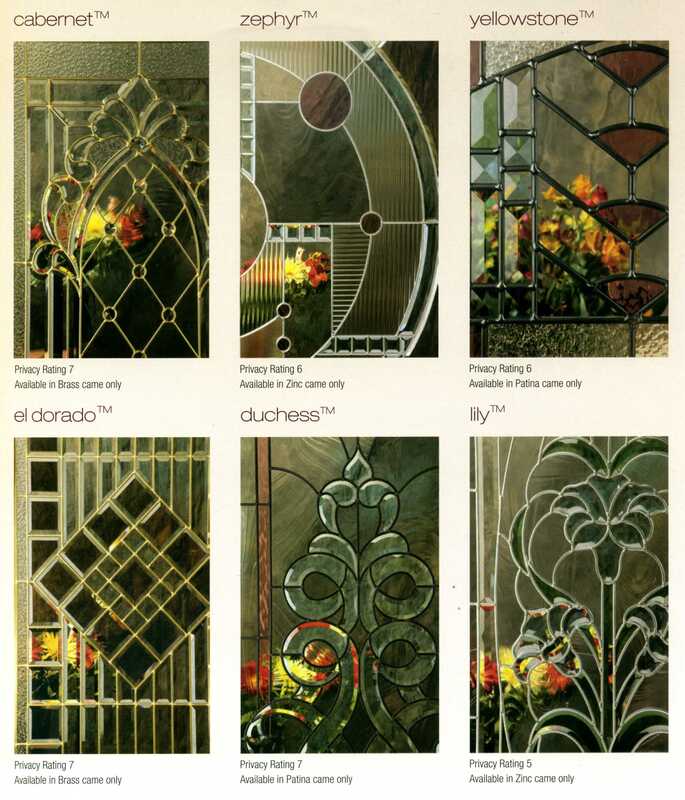 Also available in a smooth skin white ready to hang or paint.